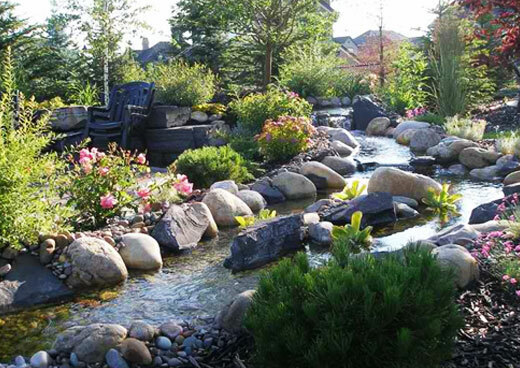 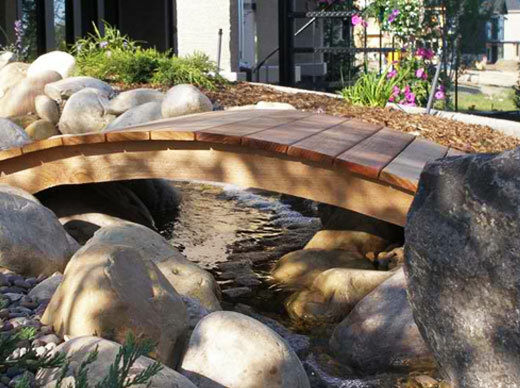 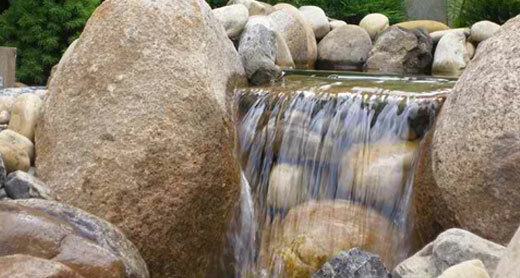 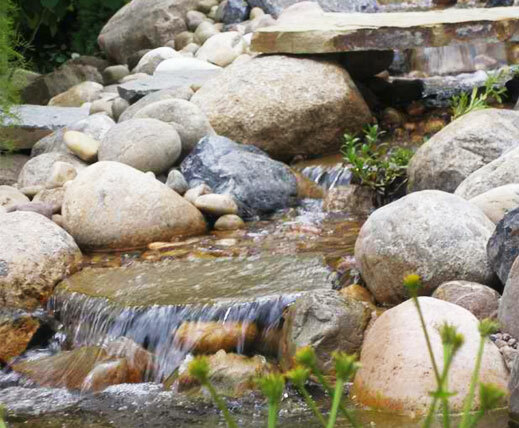 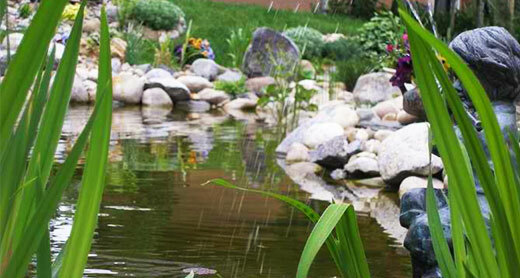 Peaks and Valley's Landscaping is the premier choice for your landscaping needs in Calgary and the surrounding areas. 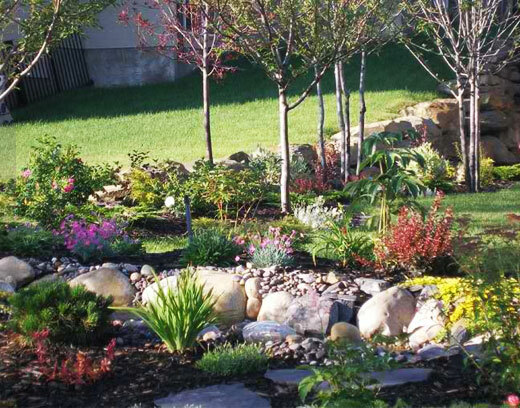 Our extensive knowledge and use of Native Southern Alberta trees, plants, shrubs and flowers ensures that your yard requires minimal care to remain beautiful year round. 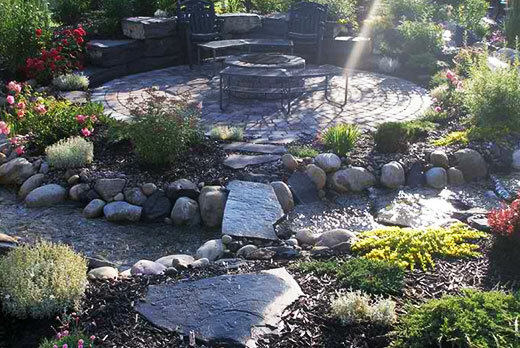 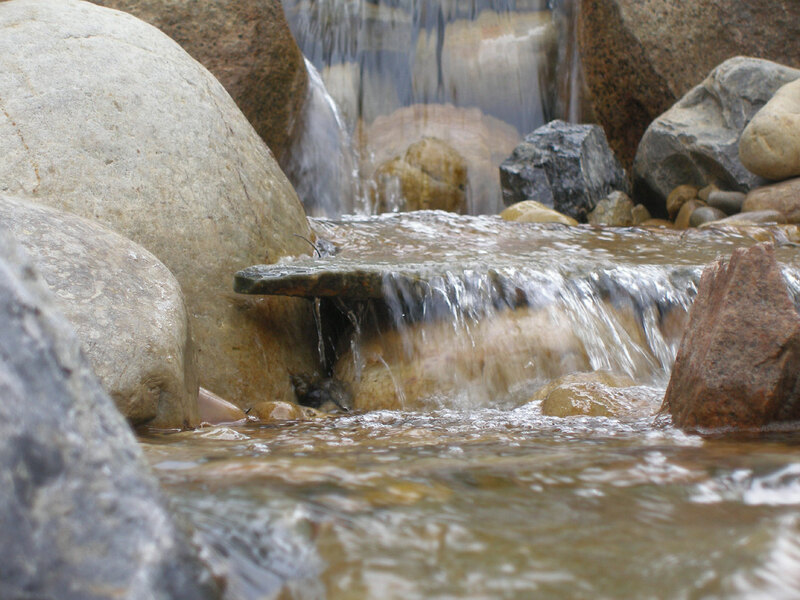 Peaks & Valleys Landscaping has built an impeccable reputation for our water feature work, both on the design front, and the implementation side of things. 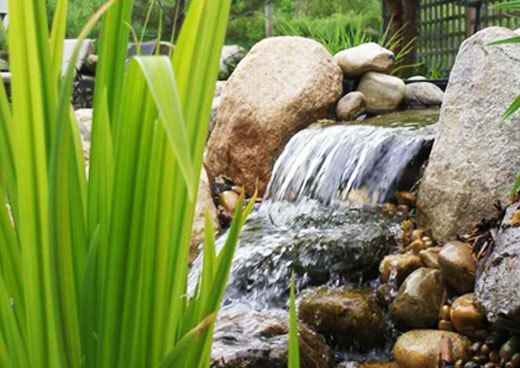 Over the years we have developed a strong working relationship with our clients and are committed to providing them the best in property maintenance and other landscaping needs.